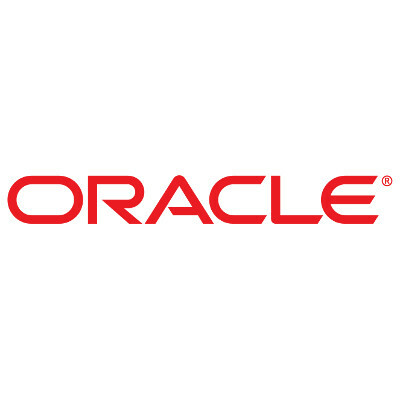 Oracle has promoted its Unbreakable Enterprise Kernel Release 5 to general availability for x86_64 and ARM64 (AArch64) architectures. Unbreakable Enterprise Kernel Release is their downstream of the Linux kernel that they sprinkle with extra features for security, performance, and extra features. The Unbreakable Enterprise Kernel is paired with Oracle Linux, the company's downstream of Red Hat Enterprise Linux. Unbreakable Enterprise Kernel R5 is based upon the upstream Linux 4.14 LTS kernel. UEK R5 features the initial AArch64 work rather than just being tied to x86_64, various Secure Boot improvements, NUMA balancing, RoCE (RDMA over Converged Ethernet) support, TCP-BBR support, Microsoft Hyper-V virtualization drivers are now bundled, Intel iWARP RDMA support, and an Amazon Elastic network driver was updated. More details on this latest release of their modified Linux kernel can be found via today's release announcement.